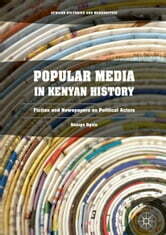 The book examines popular fiction columns, a dominant feature in Kenyan newspapers, published in the twentieth century and examines their historical and cultural impact on Kenyan politics. The book interrogates how popular cultural forms such as popular fiction engage with and subject the polity to constant critique through informal but widely recognized cultural forms of censure. The book further explores the ways we see and experience how the African subaltern, through the everyday, negotiate their rights and obligations with the self, society and the state. 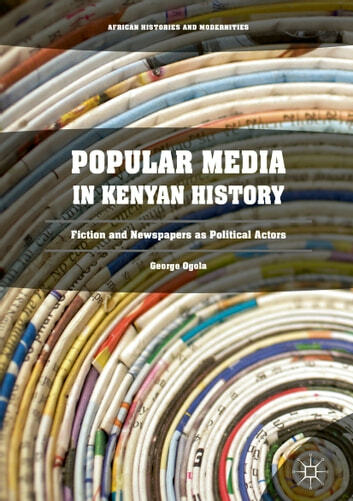 Through these columns and their writers, the book examines the tensions that characterize such relationships, how the formal and informal interpenetrate, how the past and present are reconciled, and how the local and transnational collide but also collude in the making of the Kenyan identity.